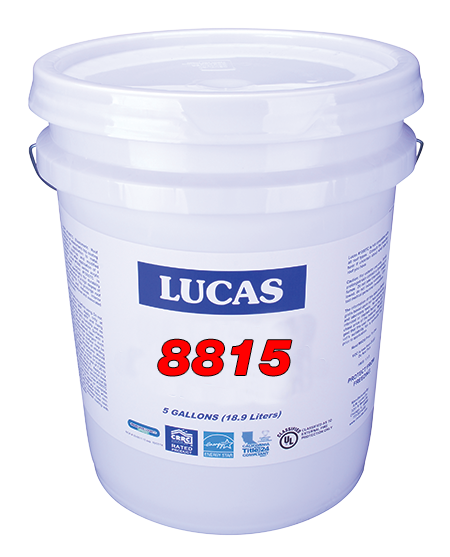 Lucas #8815 Hi-Tack Primer is a water-based pressure sensitive primer intended for use with various types of self-adhesive membranes including modified bitumen and TPO. #8815 is suitable for application to concrete, plywood and polyisocyanurate roofing insulation. VOC compliant in all of North America.